This course focuses on the study of the general 3D motion of rigid bodies and systems made of rigid bodies. The course consists of three fundamental parts: kinematics, vectorial dynamics and energetics. 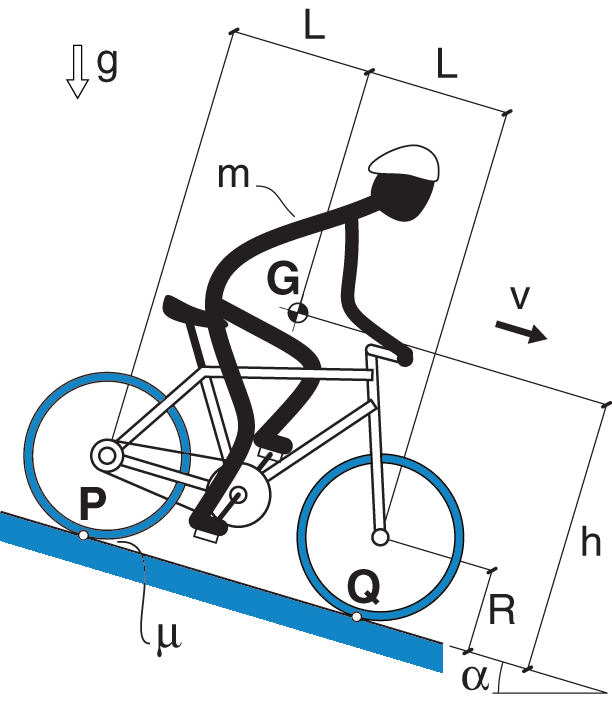 In the first one, the precise description of the rigid body motion in space is presented. 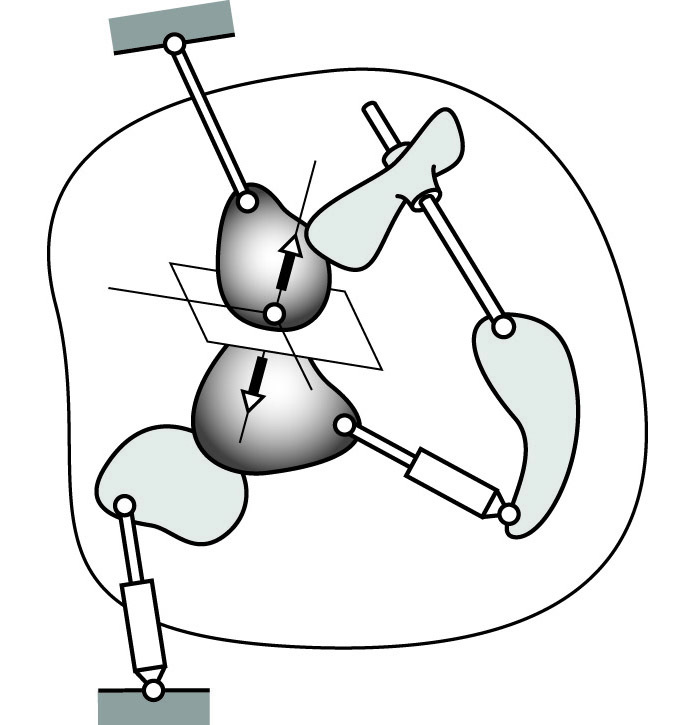 In the second, the application of the vectorial theorems (linear momentum theorem and angular momentum theorem) to systems of rigid bodies is studied. Finally, the third part introduces the concepts of work and energy, and presents the application of the power and energy balances to mechanical systems. This optional course complements the Mechanics course adding two general methods for the dynamics of mechanical systems: the method of virtual powers, which is widely used for the study of the dynamics of machines and mechanisms; and the Lagrange equations, which are fundamental for the study of the dynamics of systems in automatic control and the first step towards analytical dynamics. As a general application of the latter, the course contains an introductory chapter to n-DOF mechanical vibrations. Besides these general methods, the course goes deep into two more monographic topics like the study of constraint forces, including the analysis of redundancy; and an introduction to percussive or impact dynamics. 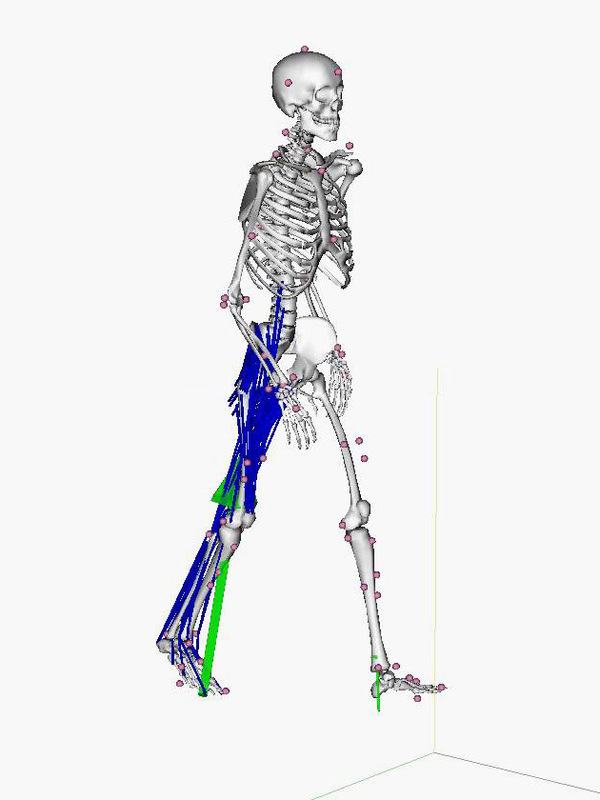 This course unit deals with the biomechanical analysis of human movement based on anatomical concepts and mechanical laws of motion. On completion of the course unit, students will be able to develop biomechanical models of the human musculoskeletal system based on anatomical concepts and mechanical laws of motion; and analyze kinematic, dynamic and energetic aspects of human movement through these models. Moreover, students will develop expertise in using the equipment of a motion analysis laboratory, that is, a motion capture system, force plates and an electromyography (EMG) system. This course unit will help students to develop in a number of areas, including effort, discipline, collaboration and teamwork, analysis of multidisciplinary problems, spoken and written communication, and preparation of multimedia material. This course unit deals with the biomechanical analysis of human movement based on anatomical concepts and mechanical laws of motion. On completion of the course unit, students will be able to develop biomechanical models of the human musculoskeletal system based on anatomical concepts and mechanical laws of motion; and analyze kinematic, dynamic and energetic aspects of human movement through these models. This course unit will help students to develop in a number of areas, including effort, discipline, collaboration and teamwork, analysis of multidisciplinary problems, spoken and written communication, and preparation of multimedia material. 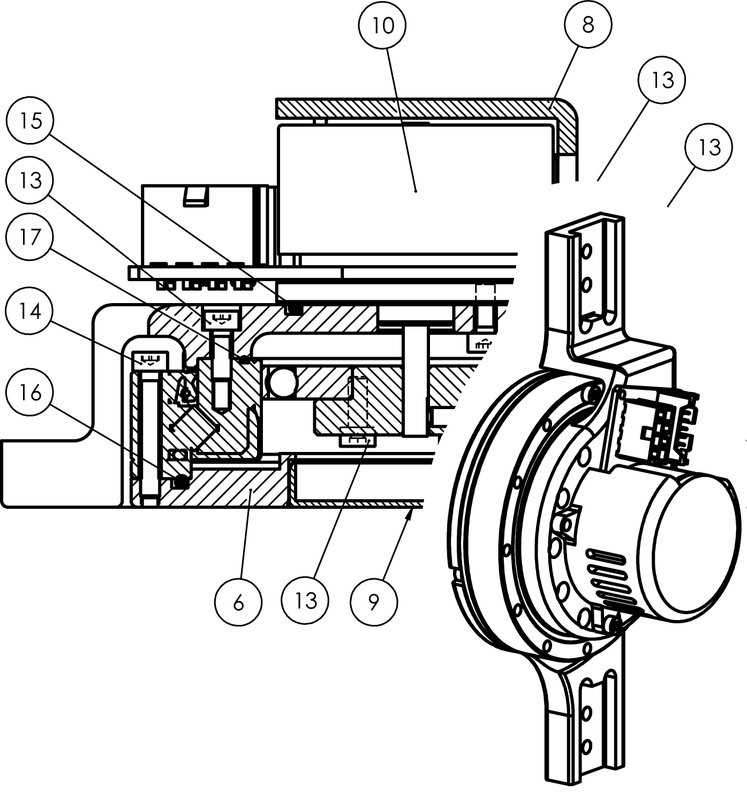 This course unit deals with machine design in its mechanical aspects. It integrates acquired knowledge in various courses (Mechanics, Mechanism and machine theory, Machine technology, Machine elements calculation, and Engineering drawing) and synthesis focus projects. It uses case-based learning teaching methodology. Students do, in an individual way, a preliminary mechanical draft of two simple machines, presenting technical drawings and a technical report. Students work weekly in small groups with a teacher/tutor who monitors their progress. In theory sessions, various aspects of mechanical design are introduced: isostatic design, tolerance, standardization, couplings, bearing mounting, etc.